Dock or receiving doors, gate operators, traffic control barrier arms, sally port security grills, high speed doors, dock levelers, truck restraints sometime result in loss of operation or security issues when down and can result in lost revenue. West Texas Doors can provide immediate response to get your equipment fully operational as quickly as possible. We offer Preferred Maintenance Programs for Select Customers as well as Programmed Maintenance Service Agreements. 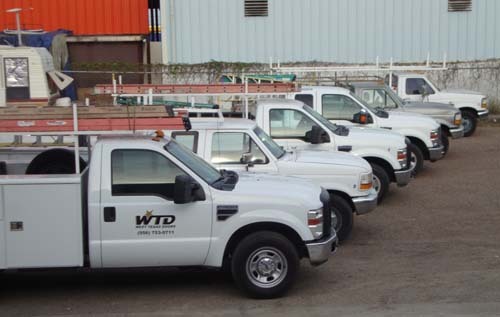 West Texas Doors understands optimum operating standards result in efficient operations. Feel free to call or submit an online request for any service request.